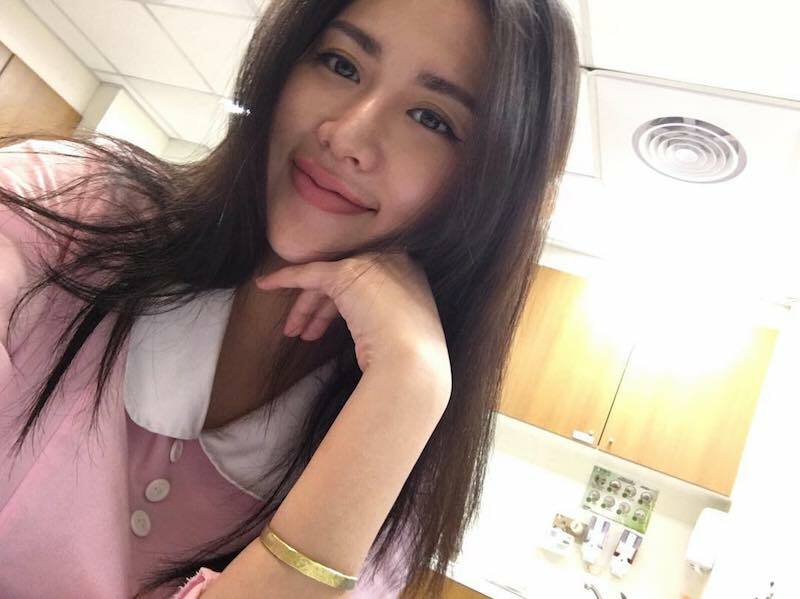 A nurse from Taiwan is fast becoming an internet sensation for her cardiac arrest-inducing selfies. Dubbed the “world’s sexiest nurse“, 23-year-old Carina Linn flaunts her killer curves on Instagram by posting photos showing herself in provocative poses. Her titillating poses have so far allowed Linn to amass over 300,000 followers despite not being a public figure. But while a lot of people have complimented her on her good looks and stunning figure, some netizens criticized her for posting provocative photos online. She recently uploaded an image of herself in her nursing uniform and added a strongly-worded message to her detractors. Linn also noted that while she already left her former hospital, she maintained that she is still a registered nurse.